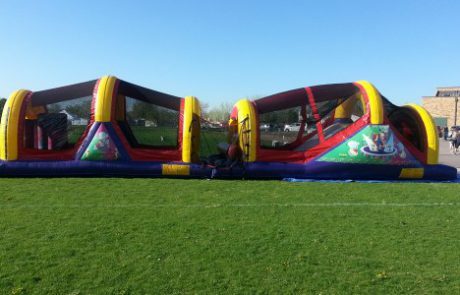 $330.00 for rentals up to 8 hours. 51 feet of slides tunnels and bumpers that will have your kids out of breath. 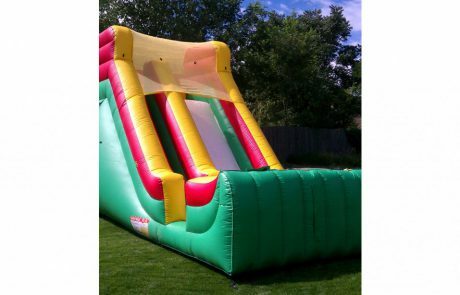 Price is 230.00 for Wet/Dry Slide rental periods up to 8 hours. This Huge Slide has a 16 foot decent that will put a smile on your face.